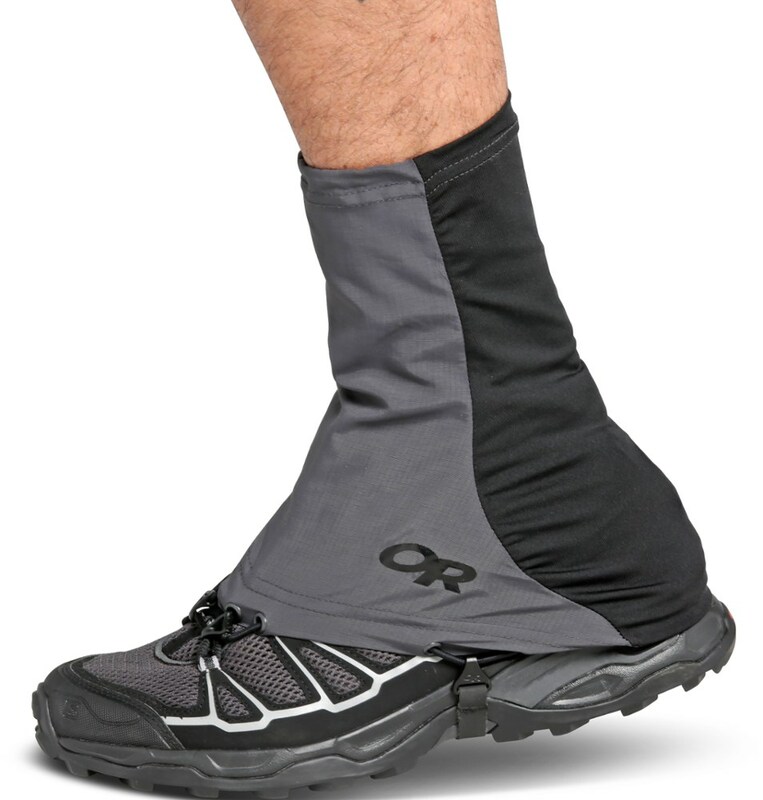 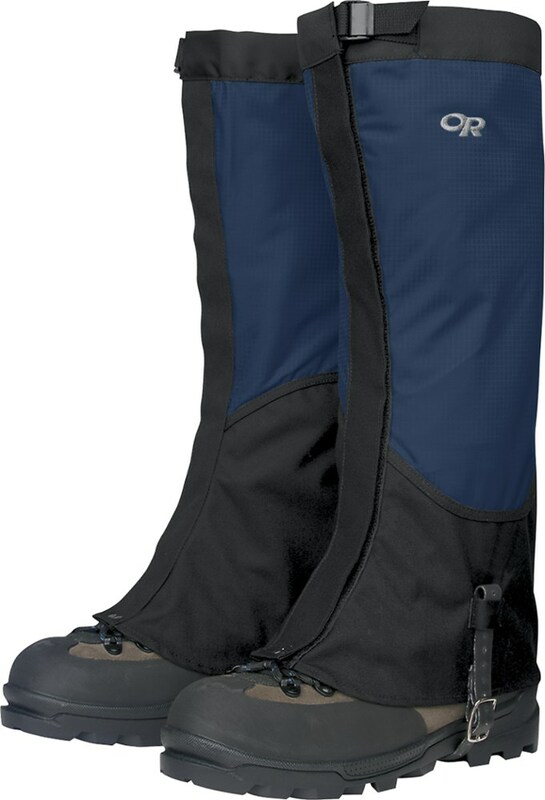 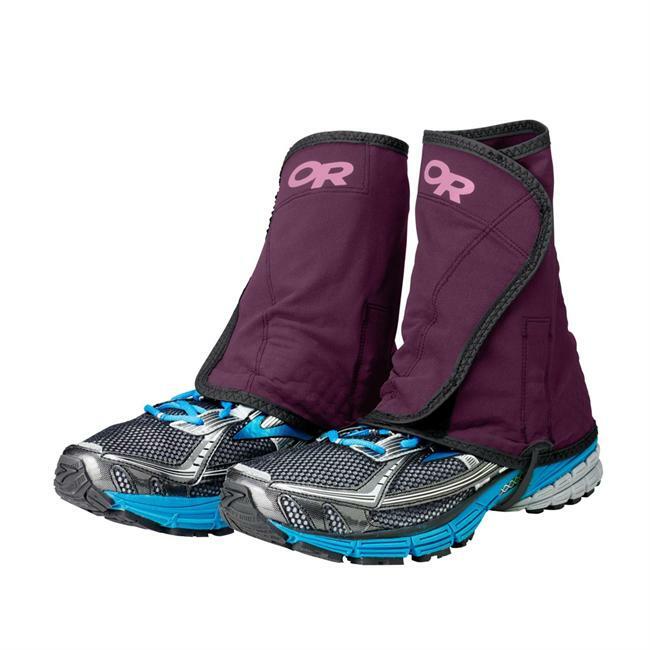 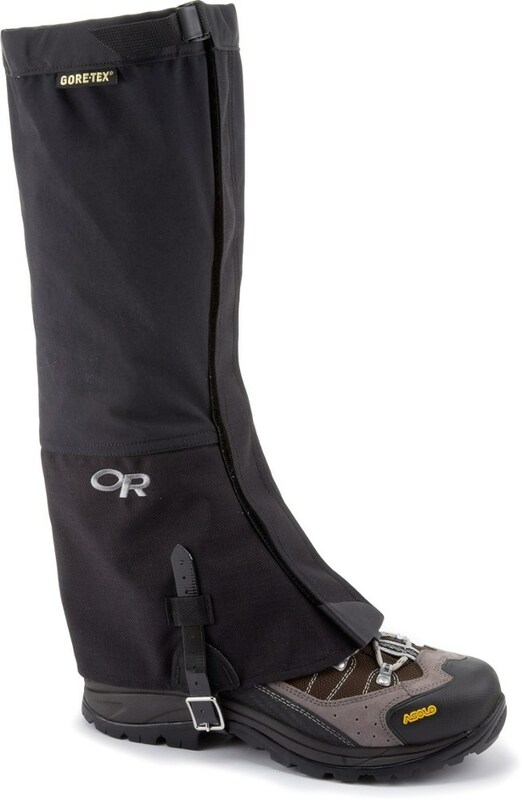 Visit Outdoor Research's Unisex	BugOut Gaiters page. 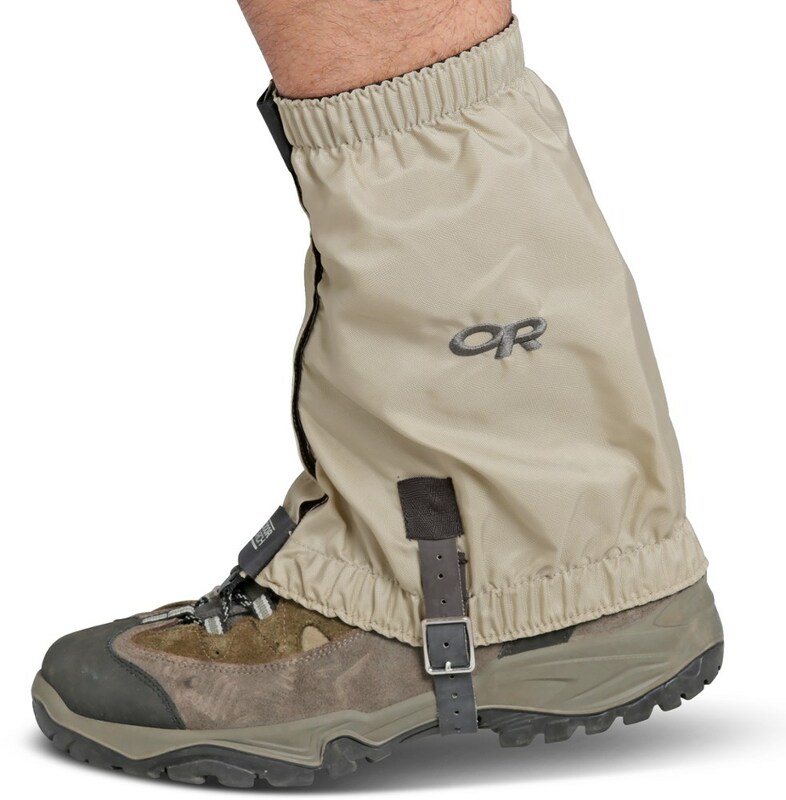 The BugOut Gaiters use Insect Shield to help protect against mosquitos, ticks, and other biting insects, including those that carry disease. 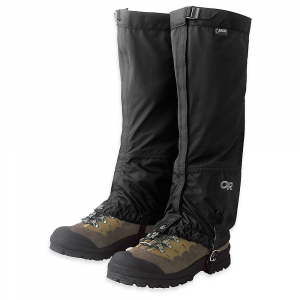 Durable and ruggedly built, these gaiters are ideal for hiking and backpacking wherever hungry insects live. 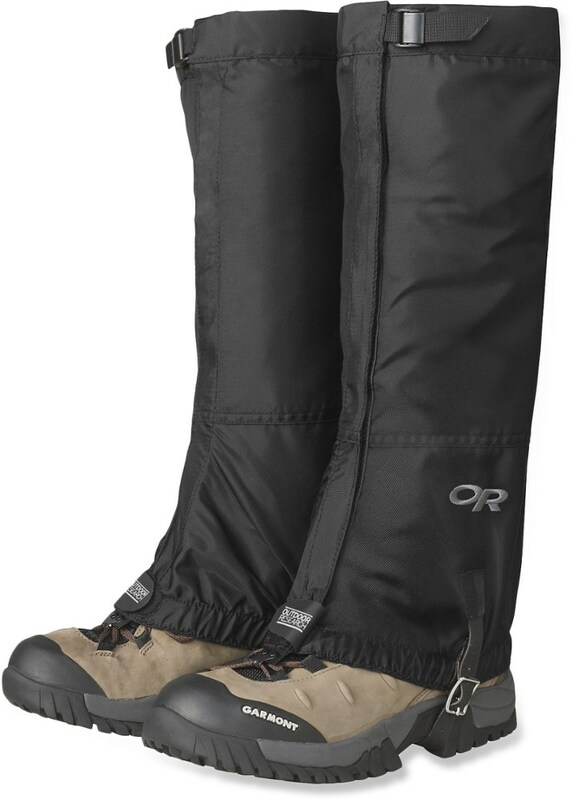 Ideal for backpacking in buggy places, the Outdoor Research BugOut Gaiters(TM) keep insects and trail debris out of your footwear.